It has now been 60 years since the death of the last known true Pope, His Holiness Pius XII, born Eugenio Pacelli, reigned 1939-1958. To honor and remember him, we are sharing with our readers the following select videos and some photos of the pontificate of Pius XII. 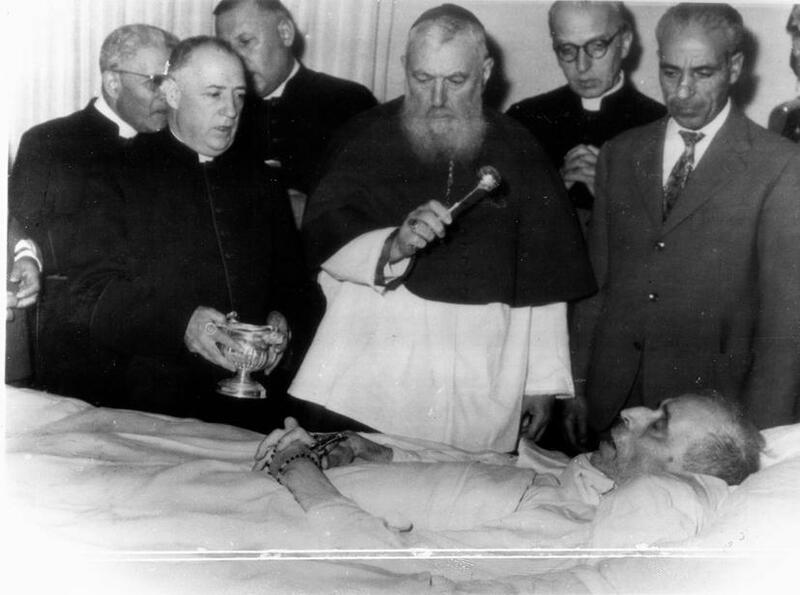 It is beneficial to recall that when Pope Pius XII died, the Novus Ordo religion was as yet unknown to the world. What a blessed time it was, when no one -- no one! -- who called himself a member of the Catholic Church, knew anything yet of "Catholic" ecumenism or religious liberty, a New Mass, interreligious dialogue, a Second Vatican Council, exaggerated notions of human dignity, endless blather about the rights of man, liturgical dancing, apostate New Age "eco" nuns, rainbow banners, opposition to the death penalty, luminous Rosary mysteries, and so forth. All of these things were set in motion only with the invalid election of Cardinal Angelo Roncalli as "Pope" John XXIII later that month in a most bizarre conclave, whose first white smoke two days prior announced the election of an unidentified (and possibly suppressed) Pope, who was never presented to the world. 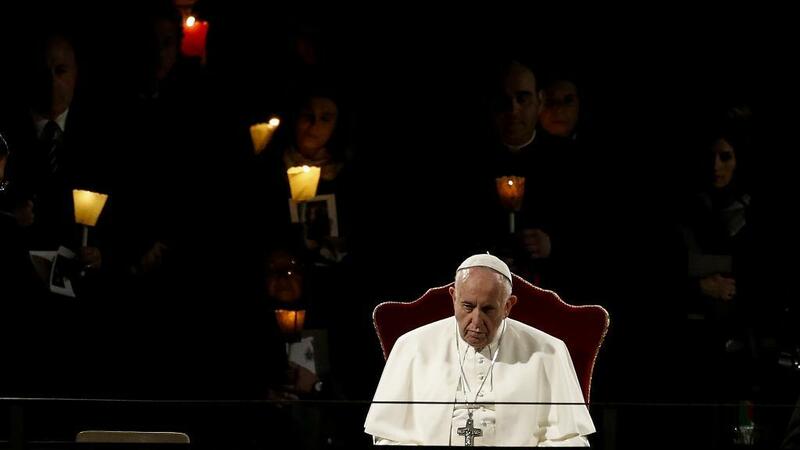 As we commemorate today the 60th anniversary of the passing of the (so far) last Vicar of Christ, and thus the fulfillment of the prophecy of 2 Thess 2:7 that the Pope would "be taken out of the way" to allow the mystery of iniquity to prevail for a time, just as the enemies of our Lord were allowed to prevail for a short while during His Sacred Passion, let us beg God to send us once again a true Pope so that we who have witnessed the Church humiliated in her Passion may also see the happy day of the her triumphant Resurrection. 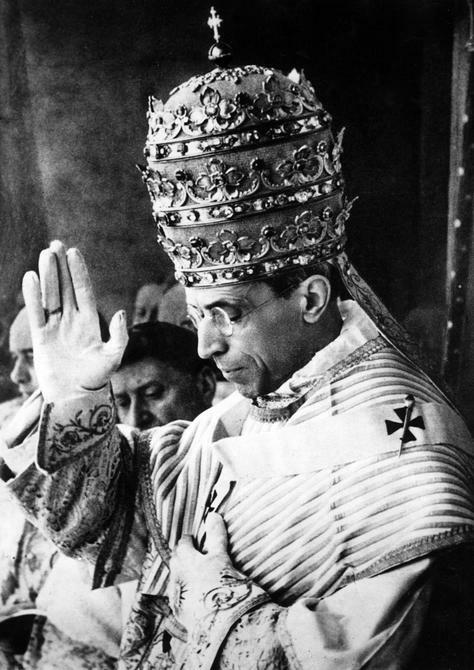 It is beneficial to recall that when Pope Pius XII died, the Novus Ordo religion was as yet unknown to the world. What a blessed time it was, when no one — no one! — who called himself a member of the Catholic Church, knew anything yet of “Catholic” ecumenism or religious liberty, a New Mass, interreligious dialogue, a Second Vatican Council, exaggerated notions of human dignity, endless blather about the rights of man, liturgical dancing, apostate New Age “eco” nuns, rainbow banners, opposition to the death penalty, luminous Rosary mysteries, and so forth. All of these things were set in motion only with the invalid election of Cardinal Angelo Roncalli as “Pope” John XXIII later that month in a most bizarre conclave, whose first white smoke two days prior announced the election of an unidentified (and possibly suppressed) Pope, who was never presented to the world. 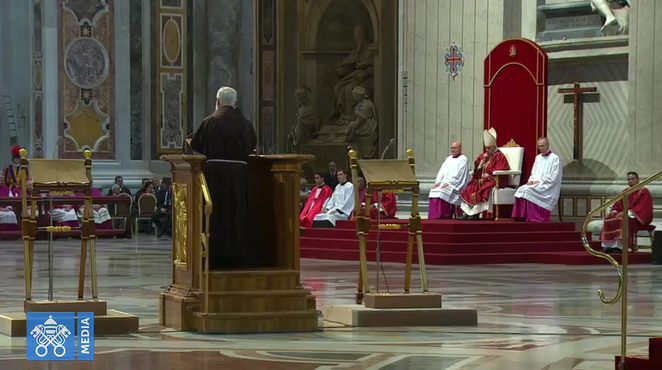 As we commemorate today the 60th anniversary of the passing of the (so far) last Vicar of Christ, and thus the fulfillment of the prophecy of 2 Thess 2:7 that the Pope would “be taken out of the way” to allow the mystery of iniquity to prevail for a time, just as the enemies of our Lord were allowed to prevail for a short while during His Sacred Passion, let us beg God to send us once again a true Pope so that we who have witnessed the Church humiliated in her Passion may also see the happy day of the her triumphant Resurrection.